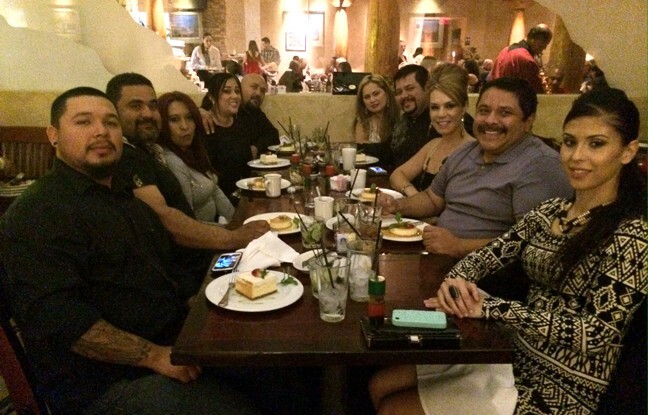 HLE’s ability to attract individuals to be a part of their family has been remarkable. 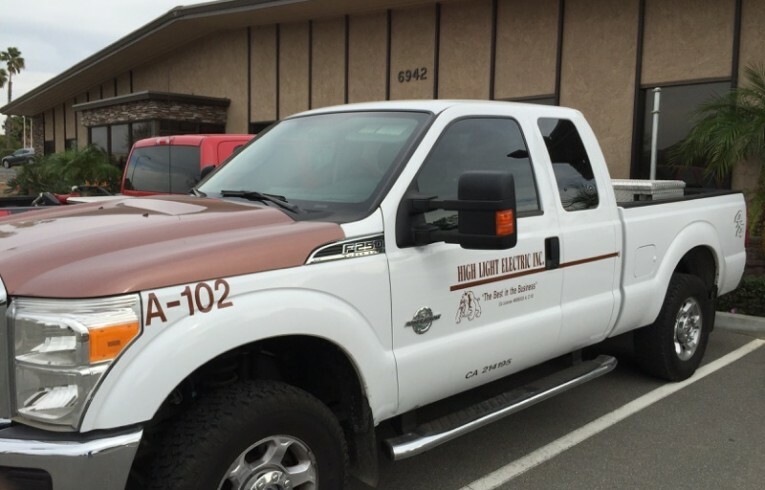 Because of the staff members below, HLE has been able to establish a well-rounded reputation as a general contractor and as a trusted electrical contractor in California. Pedro and Margarita Mendoza are the original co-founders, who established the vision that HLE follows today. 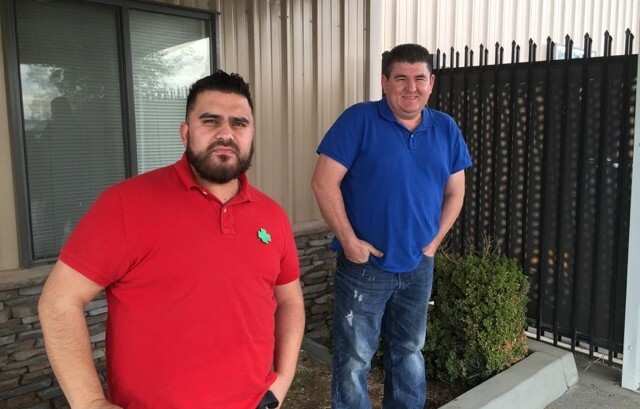 Since the late 1960’s, they have excelled beyond the industry standards in quality and timely delivery of work as the first generation of the Mendoza family. Erwin Mendoza, pictured with his wife, Diana, is President and CEO of HLE, Inc and the 2nd generation of the Mendoza family He establishes excellence and overall quality of the work, as expected from a well-recognized organization. 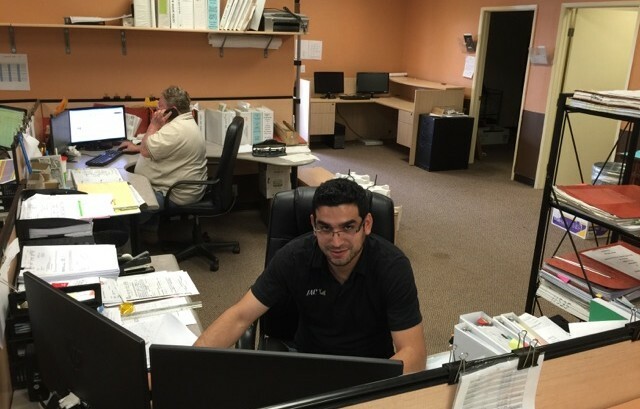 Erwin’s hands-on approach and his passion is to provide the best working environment for his family of employees, who in turn, maintain top-notch results in all of HLE’s projects and continually prove to be the best in the business. Peter Mendoza, pictured with his wife, Beronica. 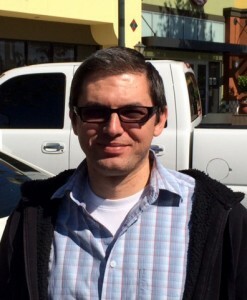 Peter, as a Consultant to HLE, brings his expertise as 2nd generation Mendoza Construction perspective to the company. He has a key role in advising and working with HLE staff in all construction-related matters and activities. 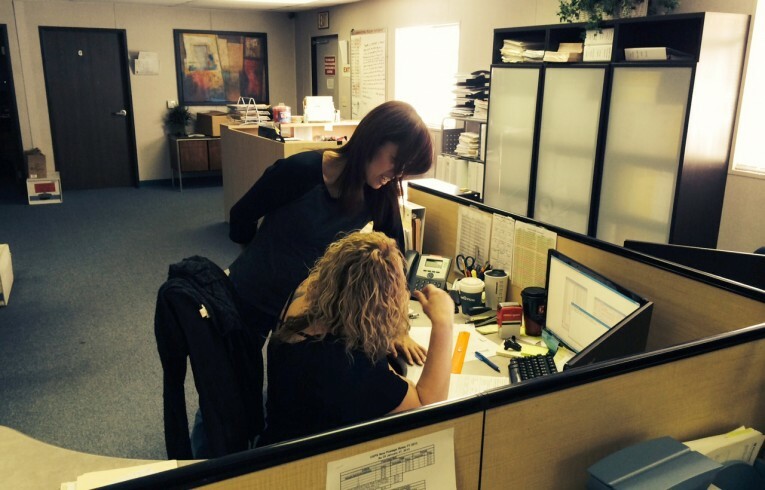 Through our strategic partnership, Peter fosters the best working environment in all of HLE’s projects. Serban Capalna is part of the enthusiastic Project Management Department. He joined HLE in 2009, while in his senior year at CSU. Serban started his major contribution to the company by providing a dedicated effort to precise estimates, meet bid deadlines, and win bids. He now has moved onto the Project Management Department to help oversee projects with key support personnel. He holds a Bachelor of Science degree in Construction Engineering Technology at CSU and an Associate of Science degree in Engineering at a local community college. 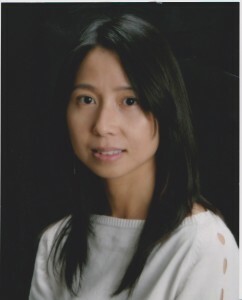 Iris Leung has been HLE’s controller since 2004. She has six years of experience in public accounting and ten years of experience in controllership, with expertise in accounting, finance, taxation and general business in the construction industry. Her credentials include a CPA license and an MBA degree from Cal. Poly Pomona. 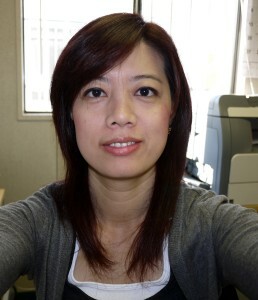 Sophia Tien is HLE’s highly-motivated and results-driven office manager. She has over seven years of experience in accounting and financial analysis. She holds a Master of Accountancy from California State University and a Bachelor of Arts in Japanese from Tamkang University in Taiwan. 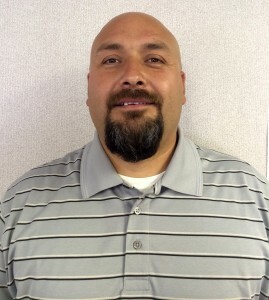 Josue Zavala is the Sr. Project Executive at HLE and is responsible for providing overall project management for all construction activities. He is a leader and decision-maker on major issues related to the execution and delivery of large projects while ensuring that all work is carried out with the goals and objectives of HLE. 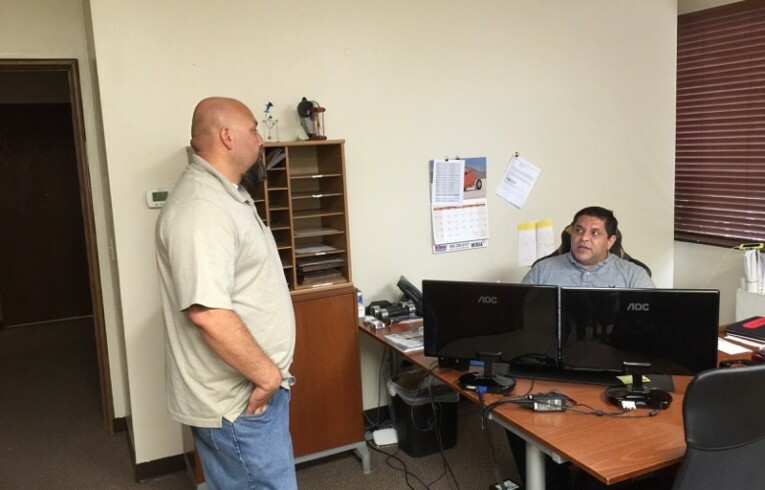 Josue is a key contributor to the management team for planning, budgeting, and mentoring other staff members. 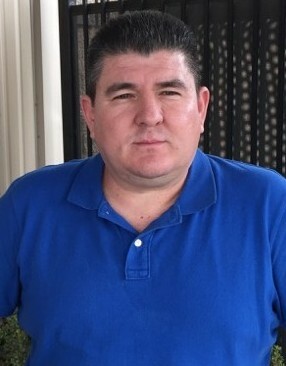 Hector Vega is a project executive at HLE. They are responsible for managing all construction activities, maintaining work plans, and ensures that all work is carried out productively and ethically. They are direct contributors to the management team for planning, budgeting, and other general management issues, as well as directly mentoring other staff members in project management practices.